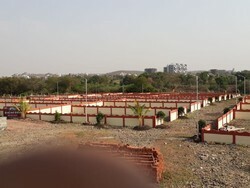 We are offering Ground Wall In Pune. 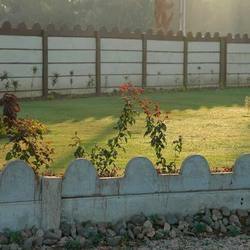 We are offering Ground Curbing Wall. 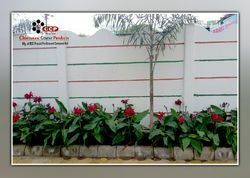 Looking for Ground Wall ?